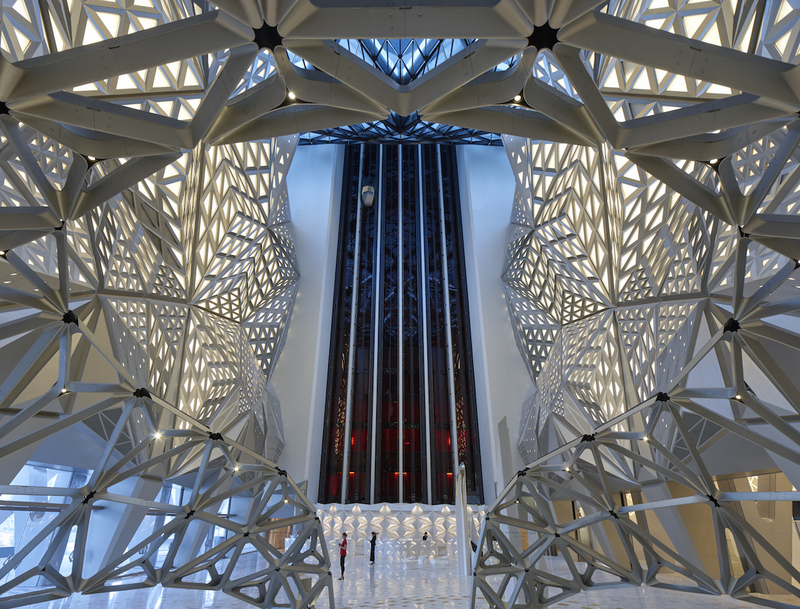 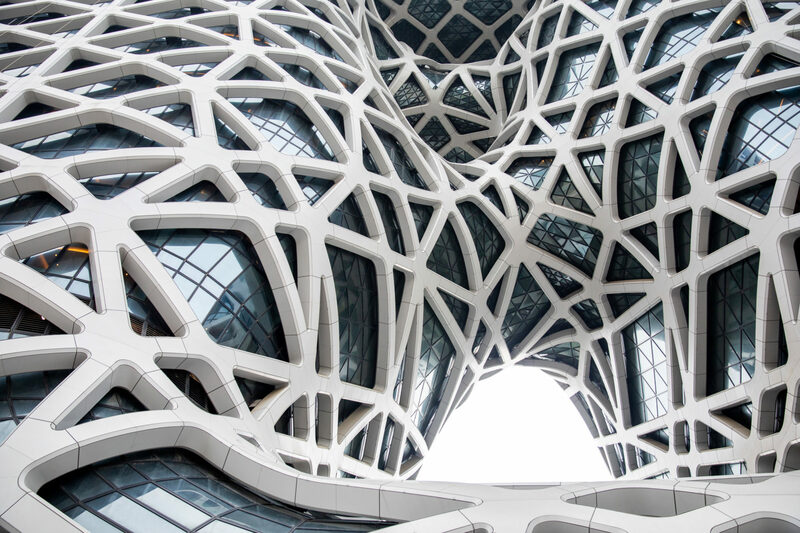 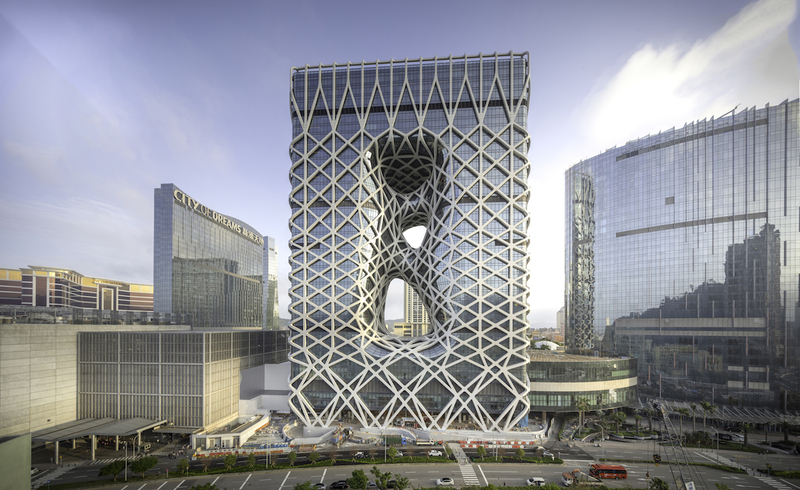 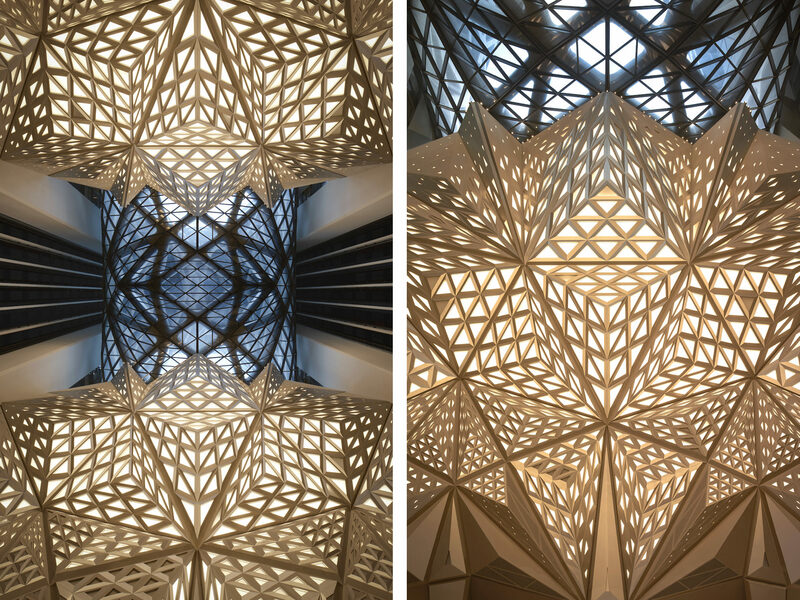 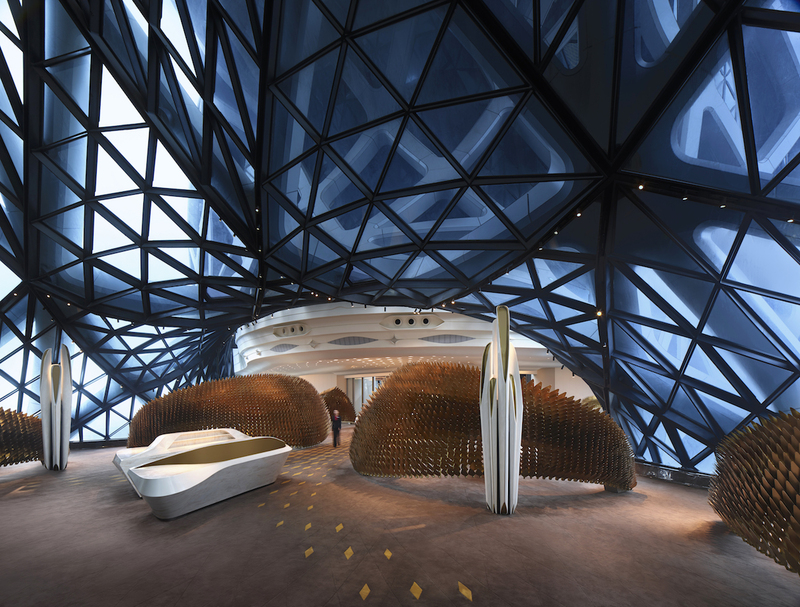 Inside Macau’s ambitious City of Dreams entertainment complex, the Morpheus Hotel’s stunning free-form facade is an architectural marvel. 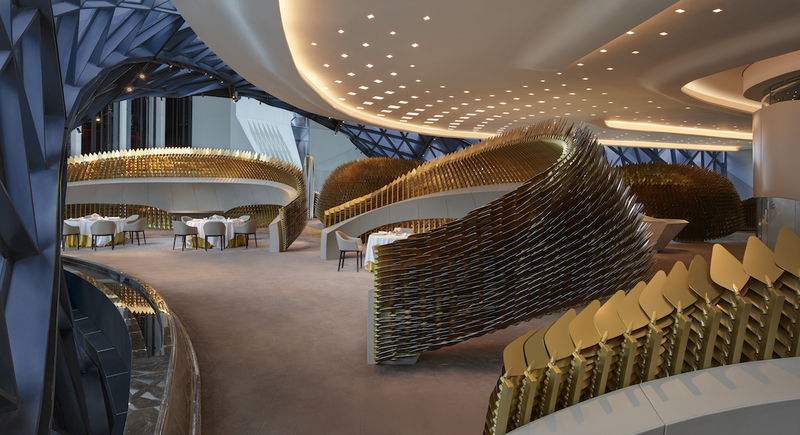 Opening Shot is a column that peeks inside new hotels, restaurants, bars, and shops with interiors to drool over. 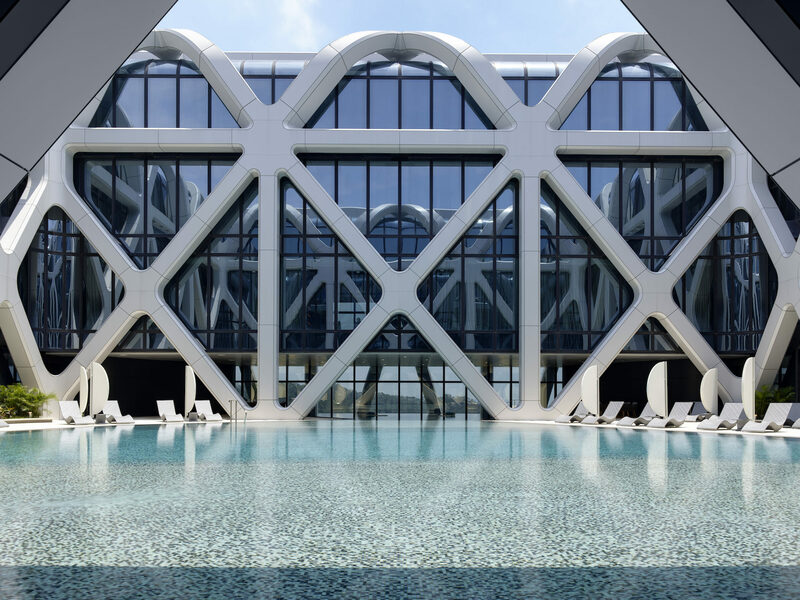 On offer: The building’s lattice-like exterior and centrally carved voids give way to a 114-foot geometric atrium lined in a massive installation of Chinese Jade carvings, four restaurants, 772 Peter Remedios–designed rooms appointed with Acqua di Parma amenities and 1000-thread count Rivolta Carmignani linens, and a rooftop infinity pool suspended 40 stories above the city. 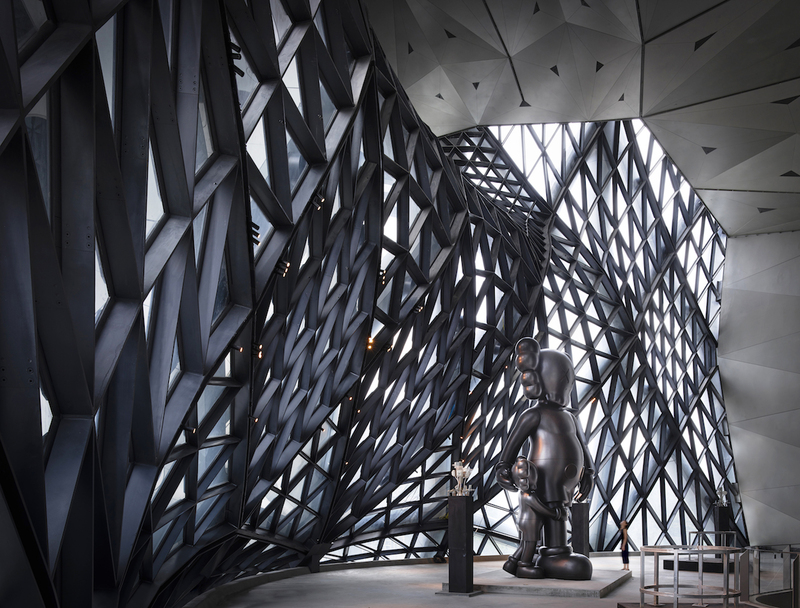 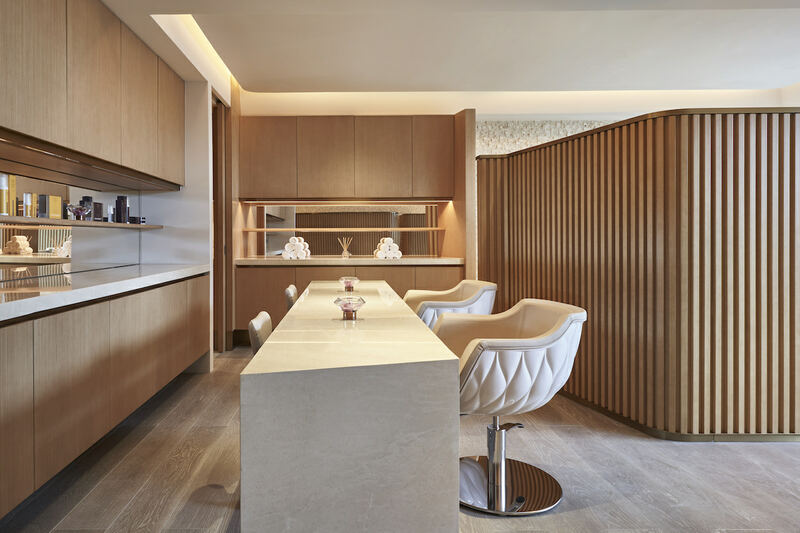 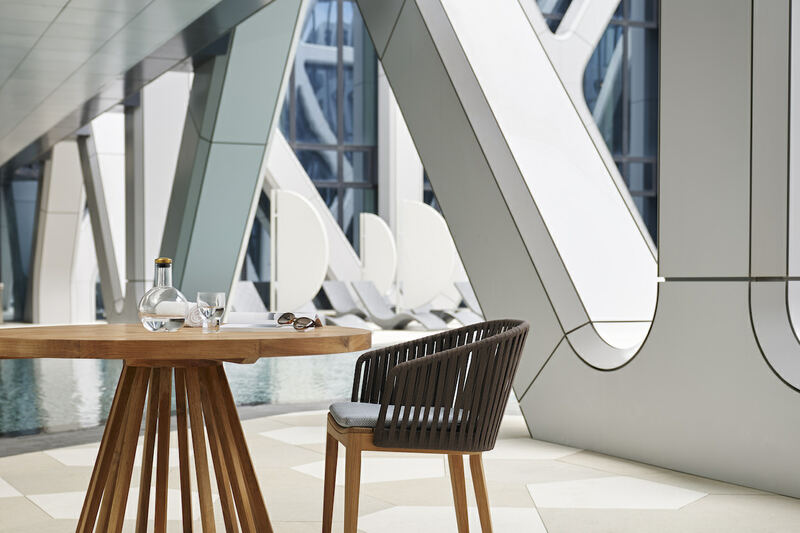 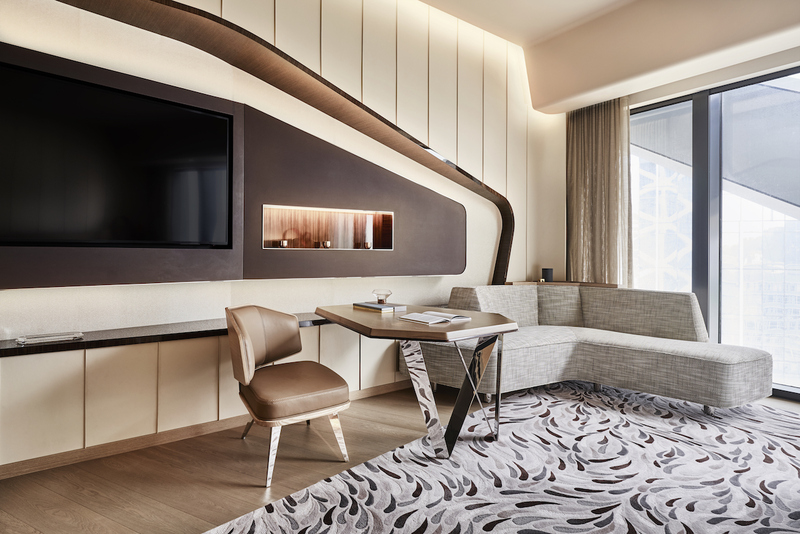 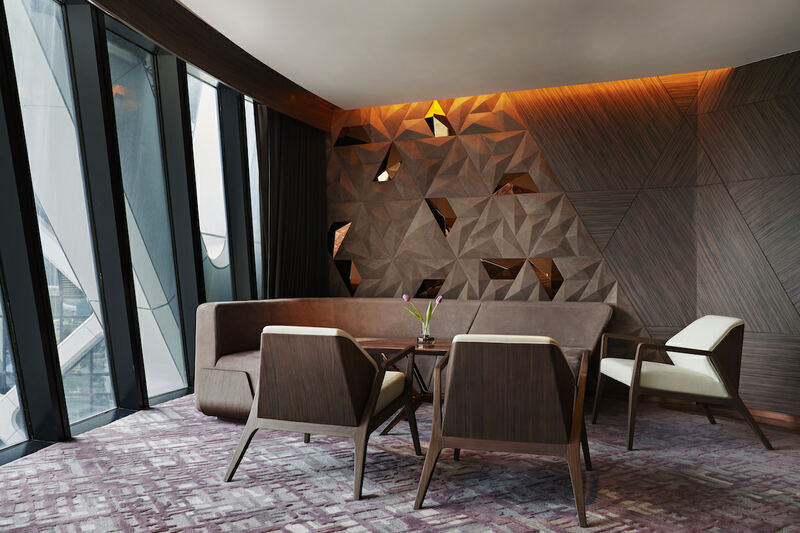 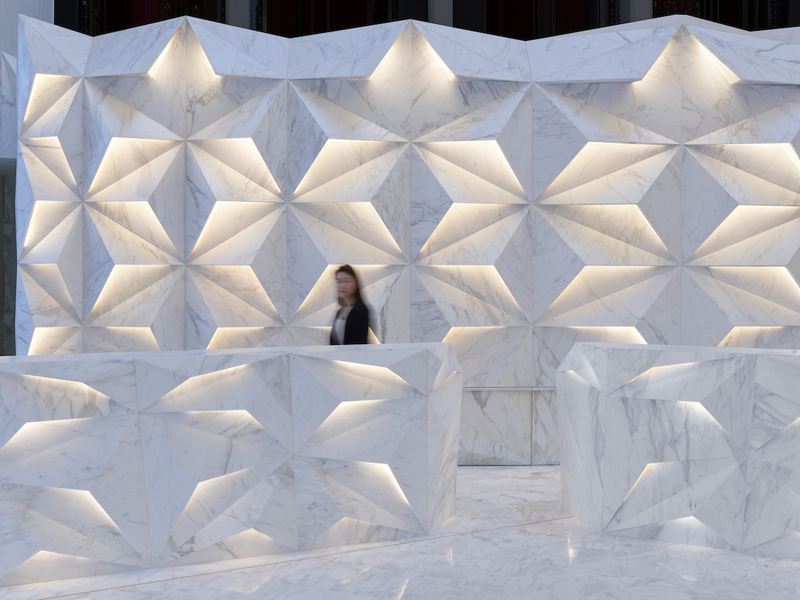 Standout features: Two restaurants from French chef Alain Ducasse, including an Asian concept, and a patisserie by the acclaimed Pierre Hermé highlight the culinary offerings, positioned along a series of skybridges adorned with KAWS sculptures. 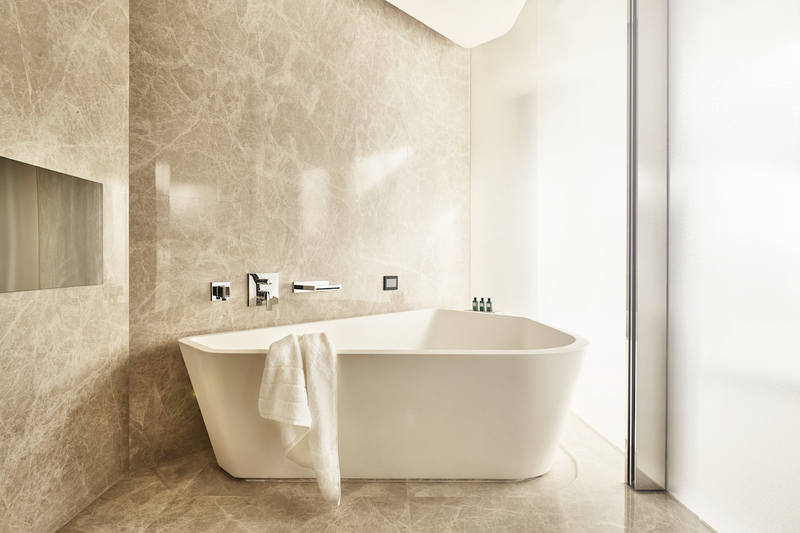 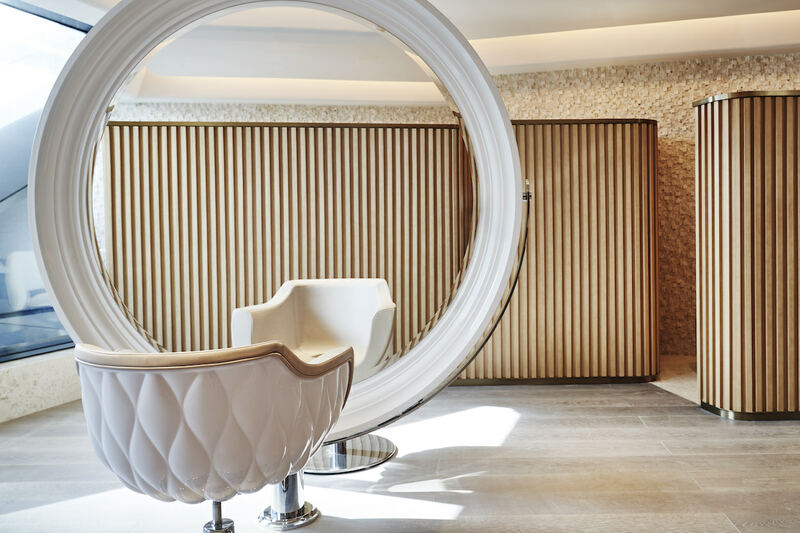 Each guest is assigned a personal butler at the spa, which features a snow garden and Subtle Energies of Australia skincare products.